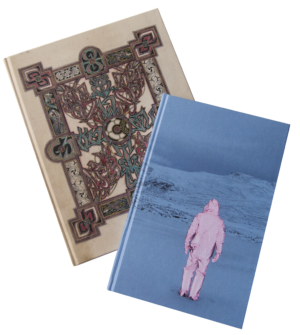 Support us with £1000 (or more) a year and, as well as sending you a selection of rare back issues and occasional gifts from Dark Mountain artists, we will list you as an Associate Publisher in the front of each book. As a Provisioner, your backing represents a major contribution to the supplies necessary for Dark Mountain to see the light of day. To recognise this, you will be named as an Associate Publisher in each book – and we’ll invite you to talk with members of our editorial team at a suitable opportunity, either in person or over Skype. 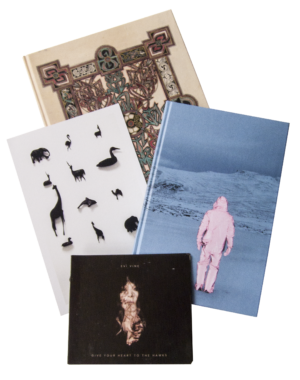 On becoming a Provisioner, we will also send you a selection of Dark Mountain publications to date (including print copies of some of the out-of-print issues and a full set of digital copies of all back issues). 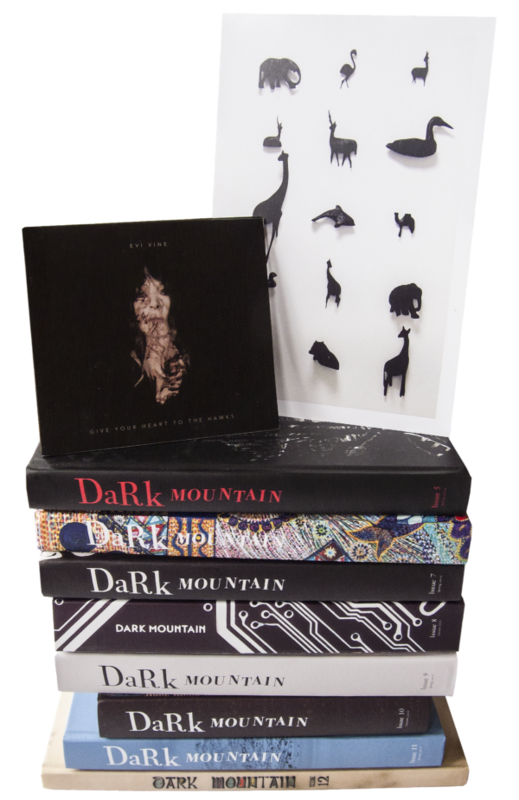 You will get each new Dark Mountain book as soon as it is published, along with a couple of other gifts each year from Uncivilised artists and performers. If you would like to discuss this or other kinds of support, you’re also welcome to get in touch with us by email: [email protected].